It seems like every month there’s a report of another high-profile cyber-attack or security breach. And the most recent data breach which is being described as Singapore’s “worst” cyber-attack on record happened just this month! 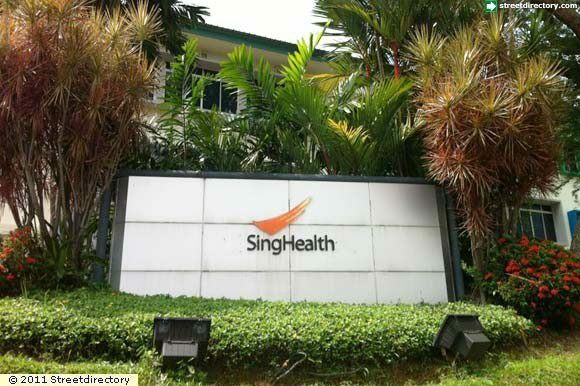 SingHealth—the largest public healthcare cluster in Singapore, consisting of 2 tertiary hospitals, 5 national specialty centers, a network of primary healthcare clinics and a community hospital—has been the most recent target of what’s being dubbed as a “sophisticated cyber attack” which had occurred from 27 June 2018 after someone infected one of its front-end workstations with malware affecting 1.5 million patients who have visited SingHealth between May 2015 and July 2018. We know for a fact that happenings like these are not new anymore. We tend to encounter these incidents on a daily basis. In fact, most companies already know that anytime they could be a victim. A single cyber-attack can damage electronic data stored on your computers or servers. For example, a virus damages your sales records, rendering them unusable. Recreating them is a time-consuming process that involves sifting through old invoices. 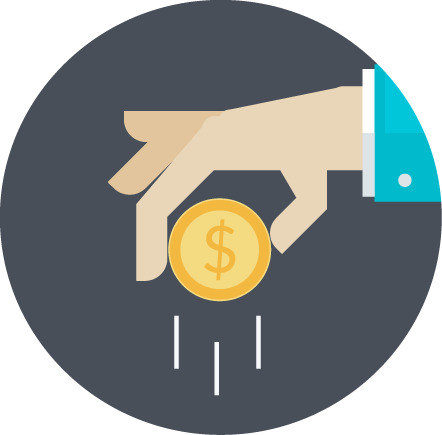 A cyber-attack may cause you to incur extra expenses to keep your business operating. For instance, a hacker damages two of your computers, forcing you to rent two laptops so you can keep your business running until your computers are repaired. Perhaps this has been the most known effect of a cyber-attack. For instance, a denial of service attack makes your computer system unavailable to customers for two days. 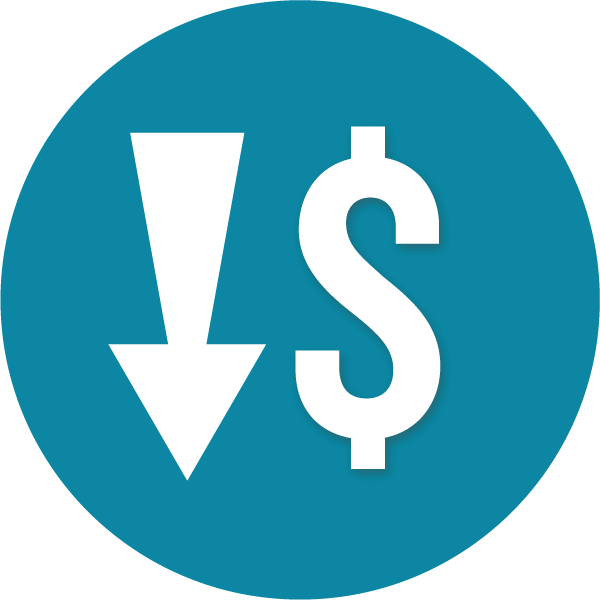 You are forced to shut down your business during that period, and your customers go to your competitors, with your business losing a two-day revenue. A cyber thief may steal data stored on your computer system that belongs to customers, vendors and other parties. These parties may sue your firm. For example, a cyber-thief hacks into your system and steals a customer’s confidential file that reveals his sexual orientation. The hacker makes that information public. Your customer is a prominent member of your community and sues you for invasion of privacy. Alternatively, a hacker steals information about a customer’s upcoming merger. The merger falls through due to the data theft. The customer sues you for failure to protect its data, alleging that your negligence caused the company to incur a financial loss. This applies when you accidentally download ransomware by opening infected email. The malware encrypts your data, rendering it unusable. The perpetrator then demands a ransom payment in exchange for an electronic key that allows you to “unlock” the encrypted files. 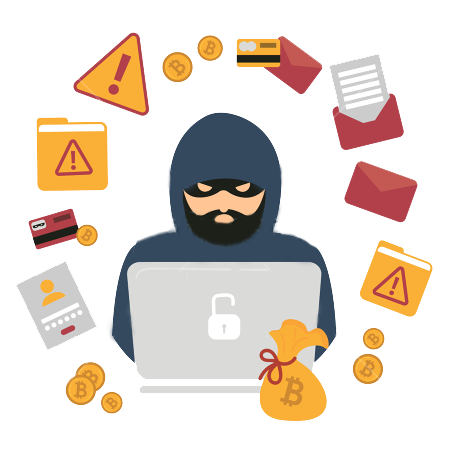 The hacker extorts money from companies, yet there’s no guarantee that they will not attack that company again – and most of ransomware victims fall to these cycles again and again. And the most unnerving cost a single cyber-attack can cause you is a tainted reputation. 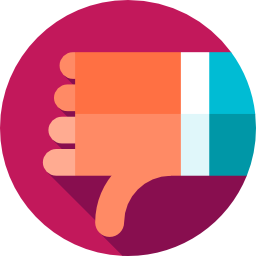 Potential customers/ partners may avoid doing business with you, believing you are careless, your internal controls are weak or that an association with you will damage their reputation. The effects of even just a single data breach can cost you more than just money – and that’s devastating. But, nowadays where being hit by a data breach seems to be normal to the ton, being attacked is no longer a question of ‘if’ anymore, but rather of ‘when’. So, what should we do? You can’t say that you won’t be hit by a cyber attack anymore. Or perhaps you have been hit already without you knowing it. 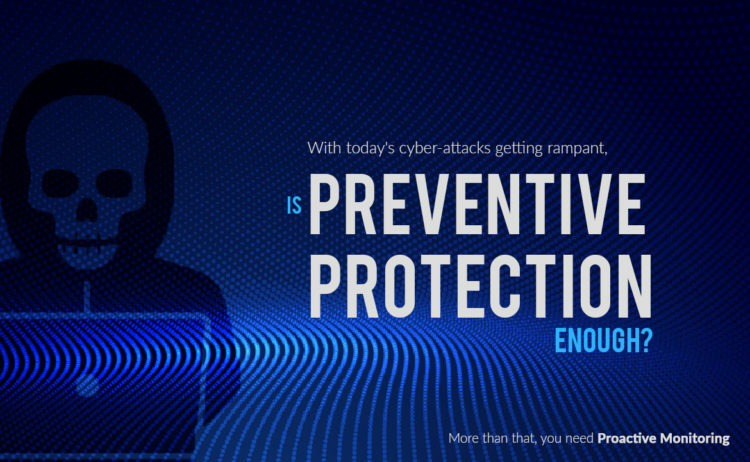 What we need more than just preventive protection is proactive monitoring. And the good thing is, Data Connect Technologies has the right tool for you! Antiviruses has been the first line of defense against known malware even before. Traditional AV relies on malware signatures and heuristics to uncover threats on critical information endpoints. So, what is NGAV? NGAV software is a much more powerful tool than regular traditional signature-based AV software. NGAV examines every process at every endpoint to detect and block any malicious tools, procedures, tactics or other means that hackers use to easily bypass normal AV protection. Constantly examining registries, network activity and more, NGAV software is always watching and learning whereas traditional AV software just sits back and waits for a signature update before responding. NGAV software is proactive in its fight against cyber-attacks. 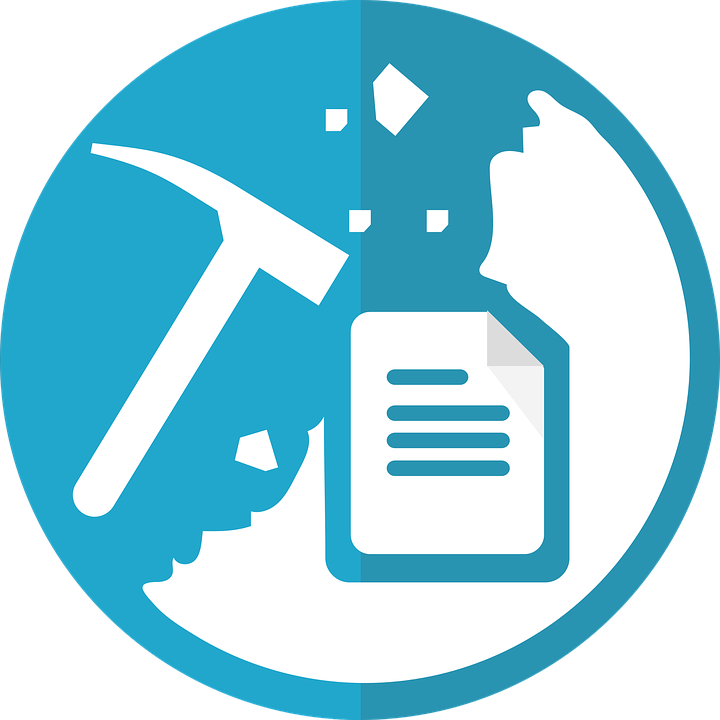 Remediates attacks (traditional AV simply stops mass malware). But how does DCT’s SOC Team make it different? DCT has just recently announced its Security Operations Center (SOC) capabilities! With our 24x7x365 proactive monitoring and the advance capabilities of NGAV, you can make sure no malware passes through you network! We realize that even IT managers and business owners have a hard time monitoring all endpoints every day and ensuring that every user follow company policies – from scanning portable media, not downloading freewares, not clicking suspicious links and emails, and many more. With DCT’s NextGen AV and SOC Bundle, we make sure you are informed of any suspicious incidents even before it executes and stop it right on their tracks ensuring you are protected every hour. Every day. All year round. How does the Next Generation Antivirus powered by DCT works? Your organization consists hundreds or even thousands of endpoints yet a breach could start with only one of it – and it could often go undetected for months or even years – working its way to compromise the systems. 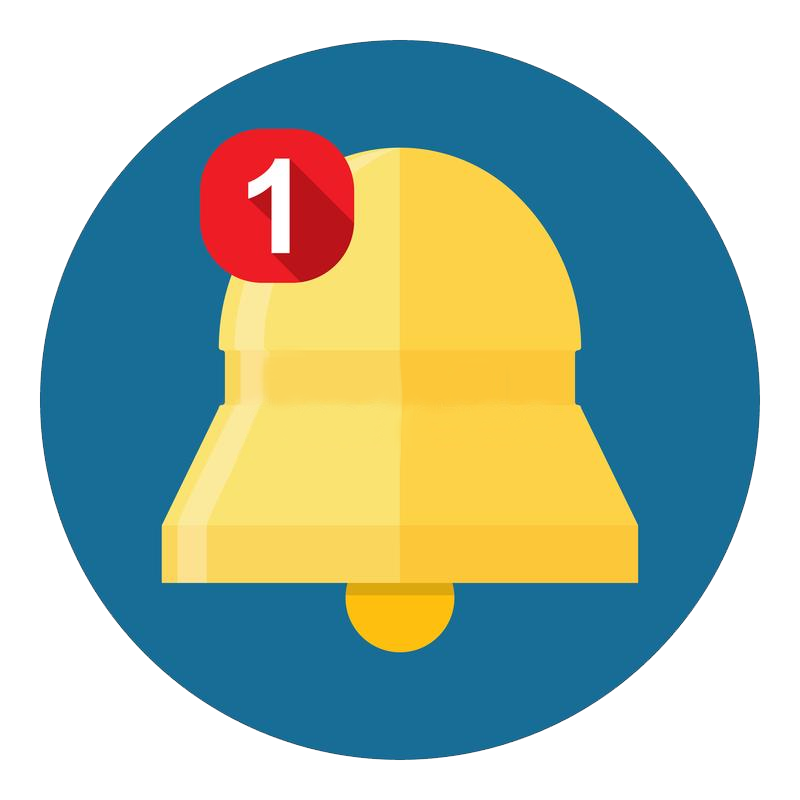 As NGAV proactively hunts suspicious or even non-suspicious tactics, techniques, and patterns on endpoints, it immediately sends alerts to the SOC Team about what might be a potential attack vector. The SOC Team then investigates the severity of the alerted element and responds to it according to alert levels. 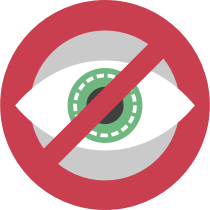 In the event that the NGAV detects a highly suspicious and unusual behavior from any of the endpoints, our SOC Team lets you know what it does, where it is located, and suggests what to do. With this, you are surely aware what’s happening within your network. This whole process happens real-time, not allowing the threats to infect any endpoint, providing security administrators with real-time response capabilities, data science, predictive analytics, and threat intelligence. Trusted by 60 offices globally with more than 10,000 users, this is what we do every day, every hour – a proof of our expertise in cyber security services and our dedication to serve you best. The security of your business is too important to look away for even a moment. Exactly the reason why our SOC Team of security professionals strive hard to deliver state of the art protection and security to your business. Protect your business from cyber-attack now! Talk to us. Contact us for your security needs!